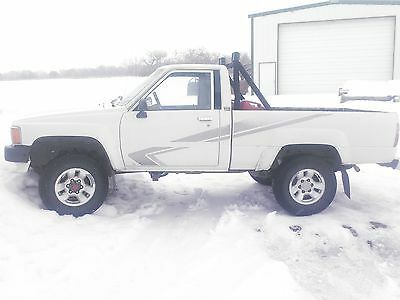 Nice little Toyota SR5 4x4 runs and drives great 5-speed manual transmission locking Hubs work great easy turn in & out body in really pretty good shape has some small dents here and there as you can see in picture normal wear for this Year needs New front seat still drivable and useable has 22RE motor could use a new valve cover gasket& front seal does leak some normal for this year does have Air conditioner someone had taken belt off should work I haven't used or tried it ,this model is equipped with the clutch cancellation switch has roll bar.The Gas cans & small wooden tool box does not come with purchase of the truck,this truck always starts and runs, very dependable ,it does slip out of first gear at times but only first can hold shifting lever and won't So mone said it may be shifting fork,or pressure plate I didn't look into it did not bother me as I just kept it for normal use and could hold in first anyway still shifts and drives all gears 4x4 works great as well truck sold as is what you see is what you'll get gets really good gas milage as well Good luck don't miss this little Gem,this pickup has been relisted because buyer failed to pay or even have the funds ...,please do not buy or purchase unless funds are available,truck sold as is and no returns as I'm stepping up to larger vehicle,questions can be answered@ 1-208-859-9428 Wayne. 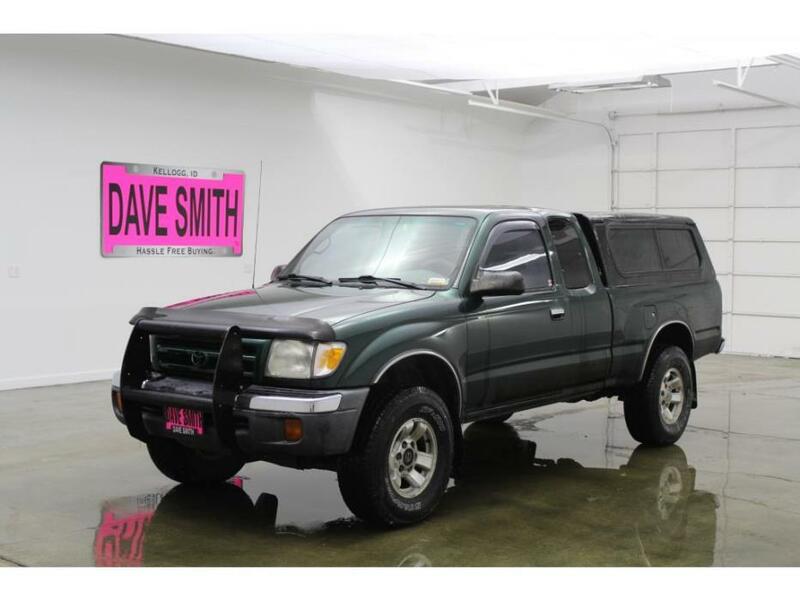 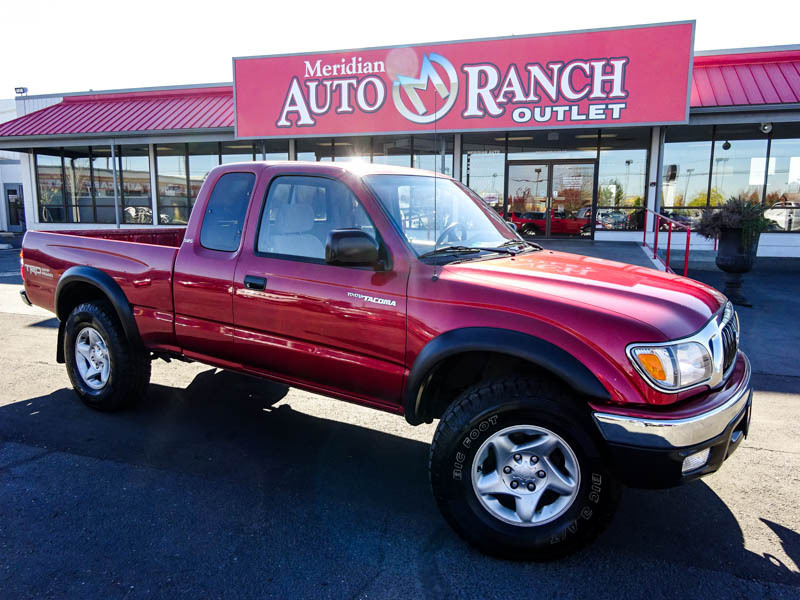 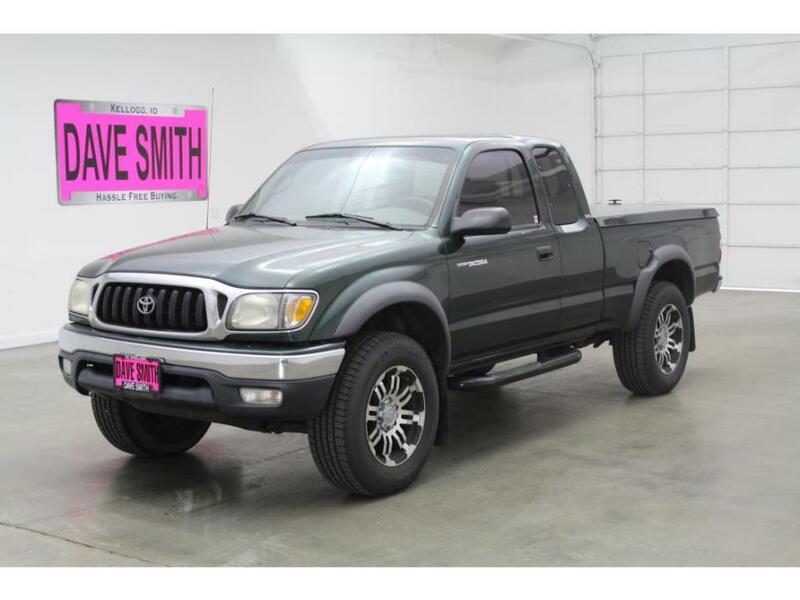 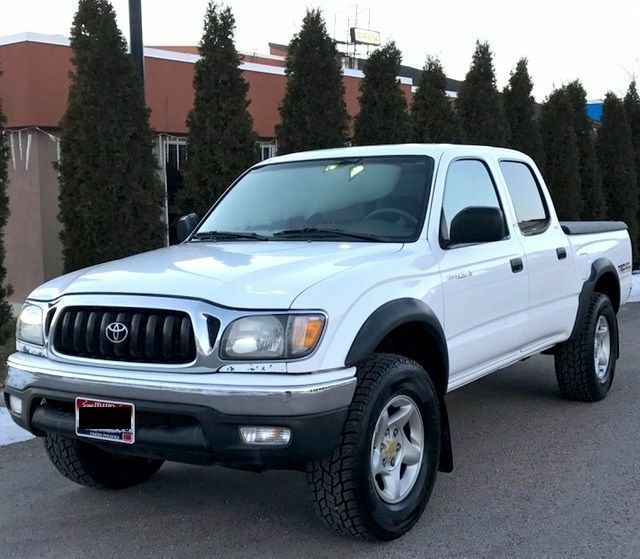 2003 Toyota Tacoma Truck, PreRunner 2003 Toyota Tacoma Truck PreRunner Double Cab 5-Seats V6 4 Door Clean Excellent! 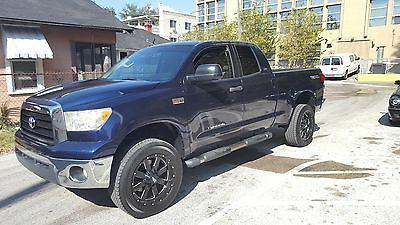 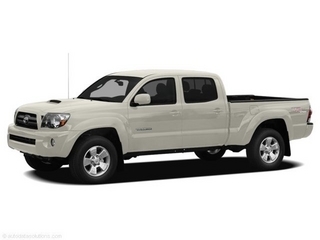 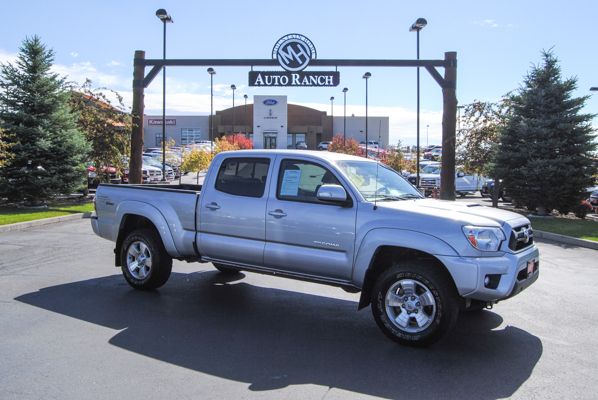 Selling 2007 Toyota Tundra - Truck is in great condition - inside and out - with very low mileage! 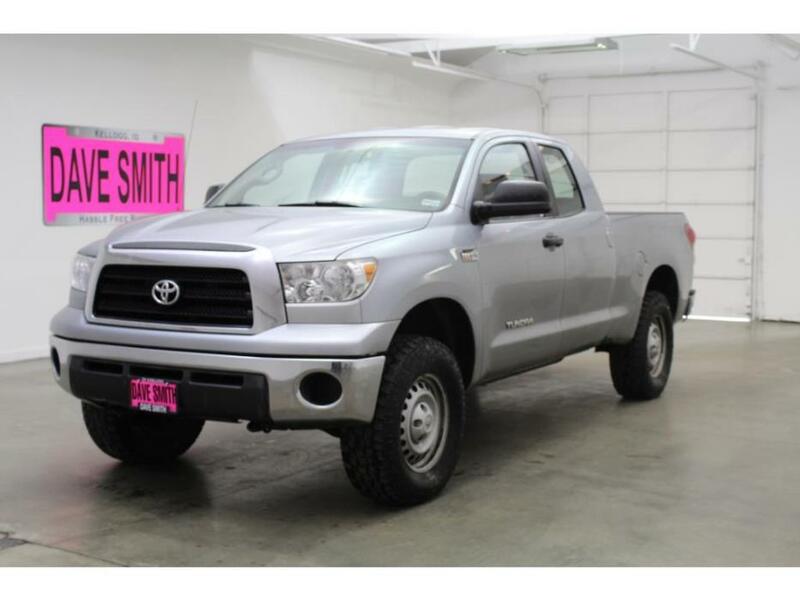 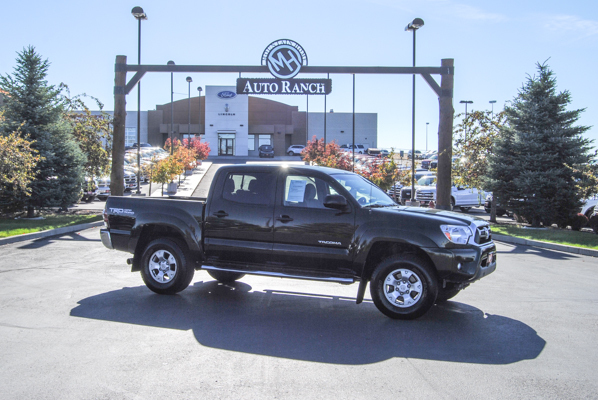 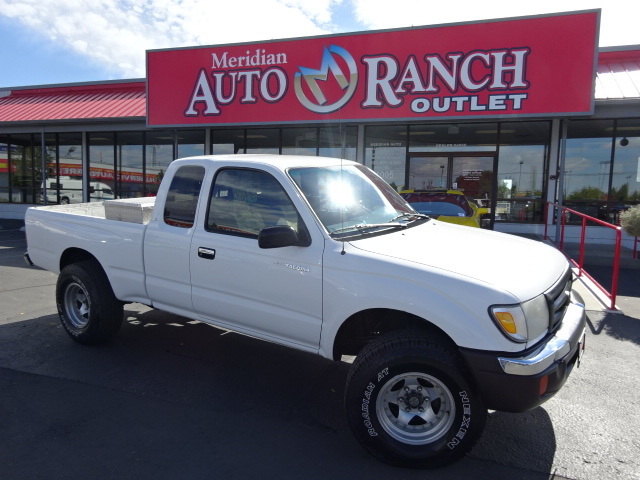 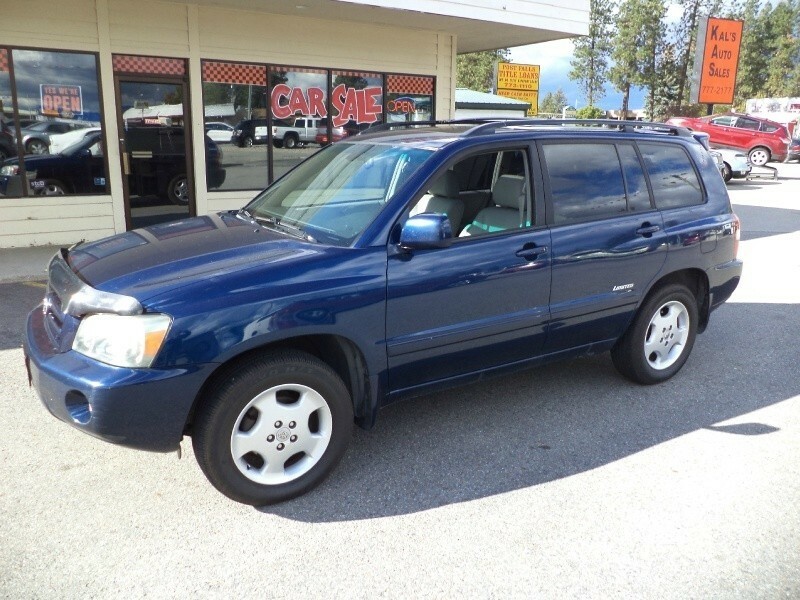 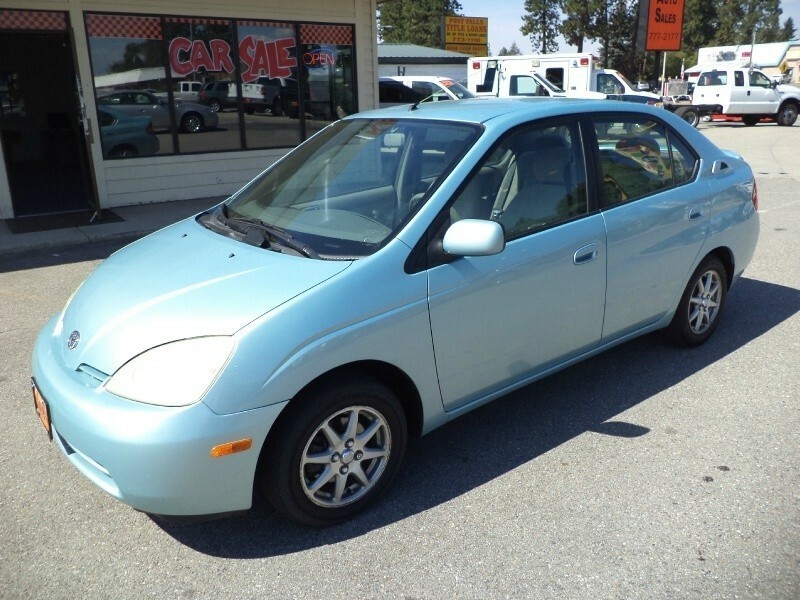 Mileage: 69,000 Body Style: SR5 5.7L V8 4dr 4x4 Double Cab18'' x 8J Steel Wheels - New wheels with new rims - see photos! 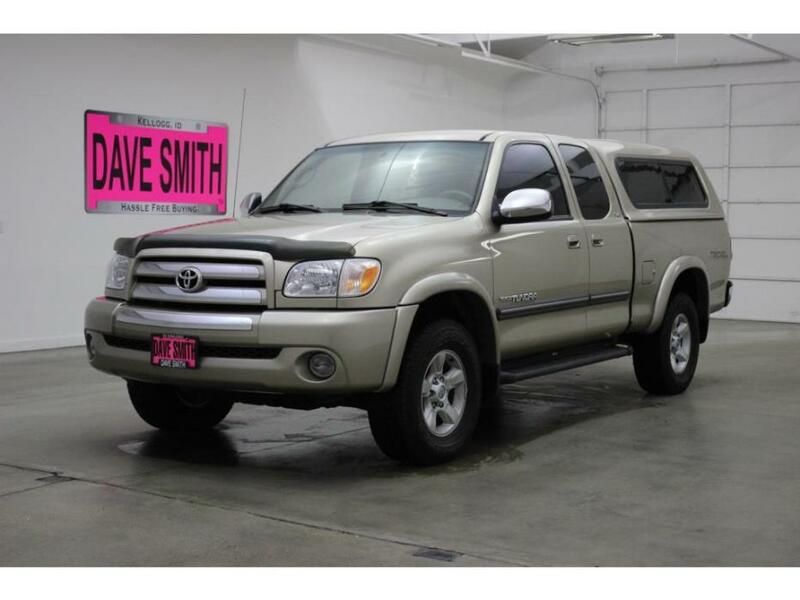 Tinted Windows See below for full specs- 3-Passenger Front Bench Seat- 4.30 Axle Ratio- 4-Wheel Disc Brakes- 6 Speakers- ABS brakes- Air Conditioning- AM/FM CD Audio- AM/FM radio- Brake assist- Bumpers: chrome- CD player- Driver door bin- Driver vanity mirrorDash trim: Metal-look/piano blackDoor trim: Metal-lookReading lights: Front and rearShift knob trim: UrethaneSteering wheel trim: Urethane12V DC power outlet: 4Cruise control: Cruise controlCruise controls on steering wheel: Cruise controlsCupholders: Front and rearDoor pockets: Driver, passenger and rearOverhead console: Mini with storagePower steering: Speed-proportional power steeringRetained accessory power: Retained accessory powerSeatback storage: 2Steering wheel: Tilt-adjustable Willing to meet part of the way if buying from far distance, we are located near Jackson, WY.